I popped into Redfin’s HQ in Seattle last week, partly because I wanted to snap a few photos to highlight their developers on our website. But mostly to feed my curiosity on a development team that just keeps churning out new innovative ways to engage customers. 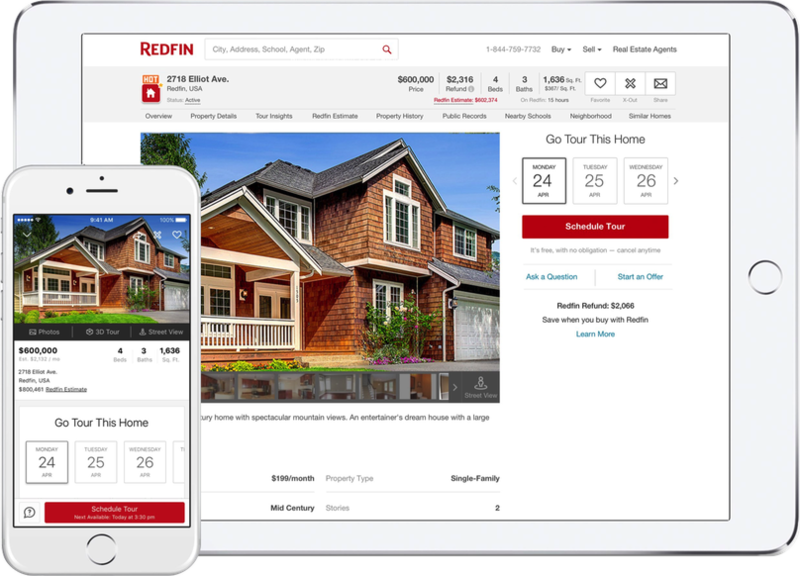 I walked away with a real appreciation of their approach using small development teams to continuously improve the Redfin customer experience. For the uninitiated, Redfin is a national real estate brokerage. But in reality, they’re much more than that. They use technology to redefine the real estate experience to center on the customer — combining their own full-service employee agents with their own technology to deliver service that’s faster, better, and costs less. Every Redfin agent is backed by a team of real estate professionals who take care of everything for the customer. There’s always someone available. You turn it on right from the console (no code needed) and will immediately get a better view of what’s happening with your WebRTC calls. Today, we’re excited to introduce global SMS guidelines. It’s an online resource that spells out the different rules and best practices for using SMS in 222 countries and territories around the world. It’s available today on our website. While sending an SMS to someone in another country seems pretty straightforward, navigating the intricacies of global SMS is actually quite tricky. For starters, different countries and carriers have different definitions of what acceptable use is, whether for sending promotional messages or for setting opt-in policies. That’s why sending or receiving SMS in India or Japan is different than in the US for example. There are also some technical differences in how SMS is handled by different mobile carriers around the globe. Some limit how you can concatenate long messages and others limit if you can send pictures or not… And on and on it goes. Today, Twilio announced Add-ons, letting you instantly install partner features and capabilities through the Twilio API. 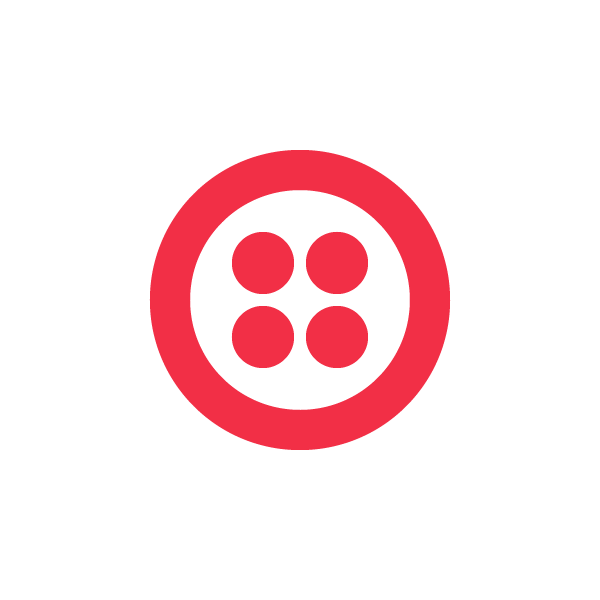 This announcement fits right in with Twilio’s DNA. Being the tinkerers we are, we don’t just obsess about what you build, but also “how” you build. And with Add-ons we want to make it just as easy to build with the entire ecosystem of communications APIs as it is to build with Twilio. If you dissect the anatomy of a communications app, it’s much more than the voice and video call or the message. 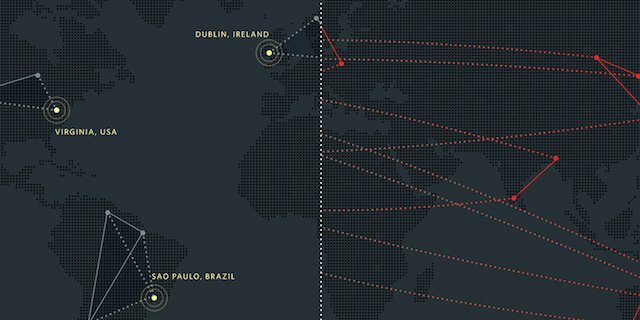 It usually means stitching together a range of technologies and APIs to make something that’s unique to you. Something that fits your business, your customers, and your product. Sometimes Twilio has you covered. Sometimes you need additional specialized communications tools to work side-by-side with Twilio. Talking to businesses today can feel a bit clumsy. The effortless conversation we have with friends and colleagues is lost as we transition into the world of “press #1 to talk with sales” and “for help, email support@widgets.com”. What we really want is for all our communication to be prompt and conversational. And more often than not, we prefer a message over a call. Developers understand this dynamic. At Twilio, we’ve seen customers build messaging experiences with SMS and IP Messaging that reach users the way they want to be reached. Today, we’re giving developers even more avenues to build conversations. We’re extending the Twilio Messaging API to support Facebook Messenger and Viber – apps used by more than 1.1 billion people worldwide. Sign up for early access for Facebook here, and Viber here. As we all know, first impressions are everything. That’s why having accurate information about who’s on the other end of a phone call or message exchange is so important. Today, we’re excited to announce an enhancement to Twilio Lookup that gives you even more phone number insight, with Caller ID Name (CNAM). Now you can programmatically lookup information about the registered owner of a US local phone number at any time. Today, we’re excited to announce the SMS Pricing API, giving you instant programmatic access to global Twilio SMS prices so you can make more informed cost-driven decisions. Along with the Voice and Phone Numbers Pricing APIs that were launched last year, this gives you pricing visibility across many of Twilio’s products. The prices you receive are the very latest and are tailored to your account, reflecting any volume discounts. Twilio has always had a “no shenanigans” approach to pricing. Our pay-as-you-go model ensures you only pay for what you use, and not a cent more. But many of you asked for even better visibility into SMS pricing, especially as Twilio makes minor price adjustments to address fluctuating carrier costs or to optimize our routes for improved quality and deliverability. Today at SIGNAL, team Twilio unveiled Global and Epic Conference, featuring an entirely new cloud mixing technology. Now, developers can easily embed global audio conferences in their software apps with hundreds, and even thousands of participants. Conferencing technology prevalent in the market today is meant to be used as a standalone service and designed for local scale. Twilio introduced conferencing as a composable API for developers in 2009. That’s how Twilio customers have turned conferencing into a seamless interaction within collaboration and call center software. With the new cloud mixing technology, conferences can now be both embedded in software apps and can scale globally. Twilio Conference lets you develop with a full set of advanced features such as start and stop logic, recording, moderator call controls, international dial-in numbers, multilingual text-to-speech, dial-out, and REST API status queries. Participants can connect via mobile, landline and VoIP. Today, we’re thrilled to announce monitoring of Twilio accounts and apps, giving you the tools to actively prevent security holes, audit for compliance and investigate application issues caused by human error and app behavior. Until now, IT Ops and SecInfo teams have lacked the detailed operational insight needed when voice, video and text are added to applications. Simple questions like “What kind of havoc did last week’s bad application deployment cause to my Twilio account?” and “Who deleted call recordings from last month?” have been tough to answer. For developers, this lack of operational data has another consequence. It directly impacts how well an application can be architected for uptime. The paradox with sales and marketing is this. As a business grows, marketing gets much more effective at capturing the intent of the buyer. They produce higher quality leads and more of them. At the same time, sales becomes more efficient at converting that intent into actual sales. But something always seems to break in the middle. It’s like a botched blind pass in basketball. Two professionals at the top of their game, failing at the critical point of a handoff. Much like the basketball example, for sales and marketing the handoff is about passing a lead, not the ball. That lack of coordination and urgency has big consequences. It introduces risk that a buyer’s intent will change from the time marketing identifies it, to when sales starts the process of outreach.